Have a kindle version of the Happy Herbivore Cookbook? I can sign it! 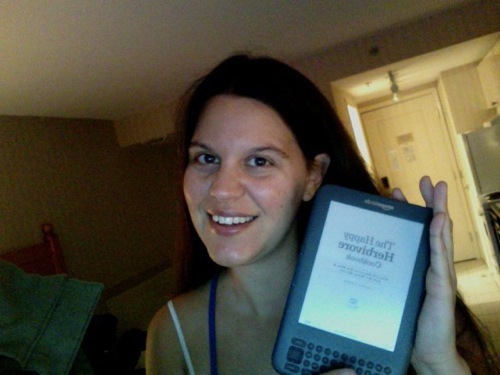 KindleGraph allows authors to virtually sign kindle copies of their books. I've already signed 5 copies! Technology is so cool! Visit KindleGraph.com to request my autograph! (See how it works here).